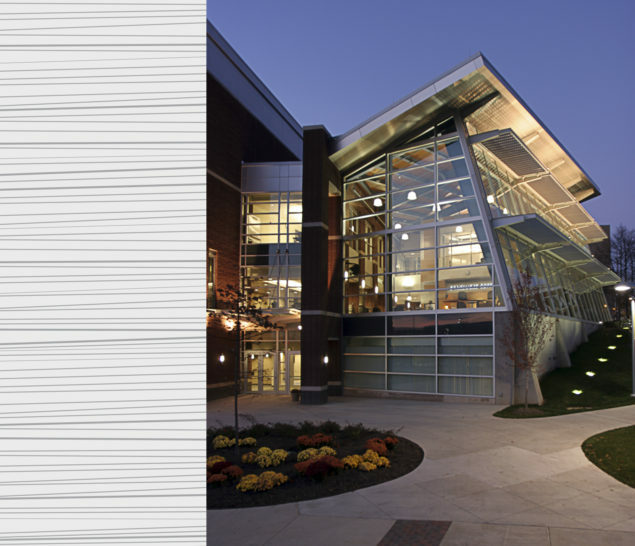 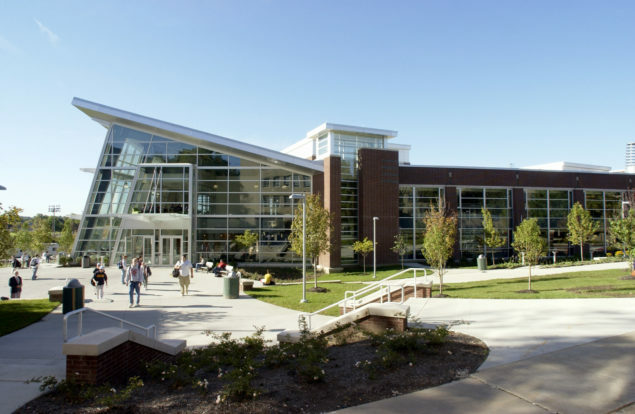 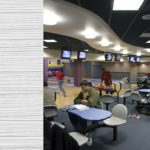 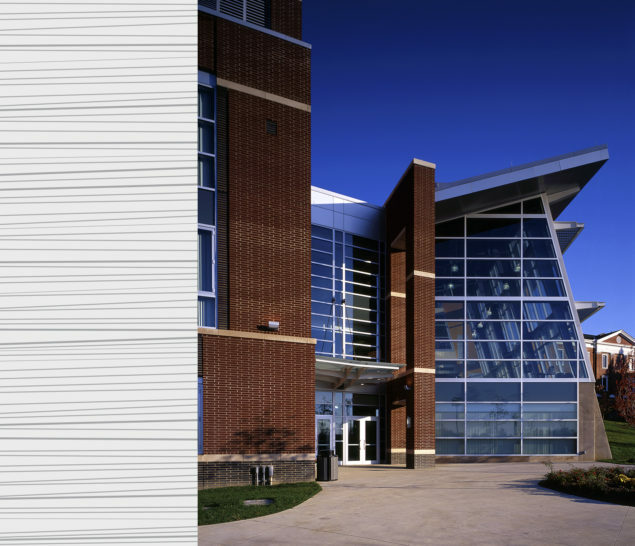 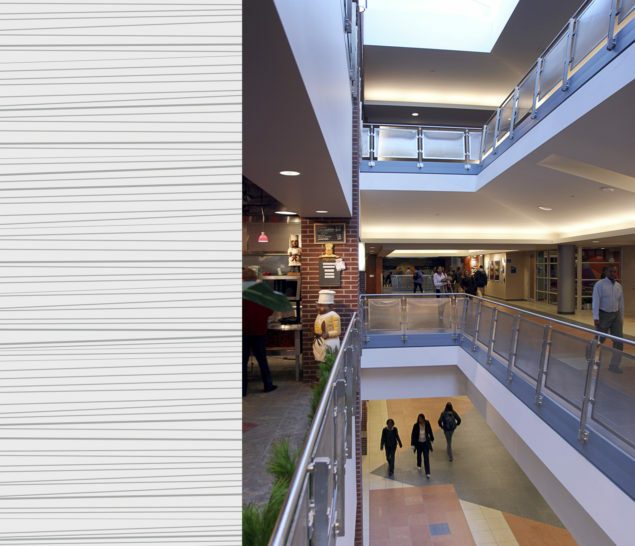 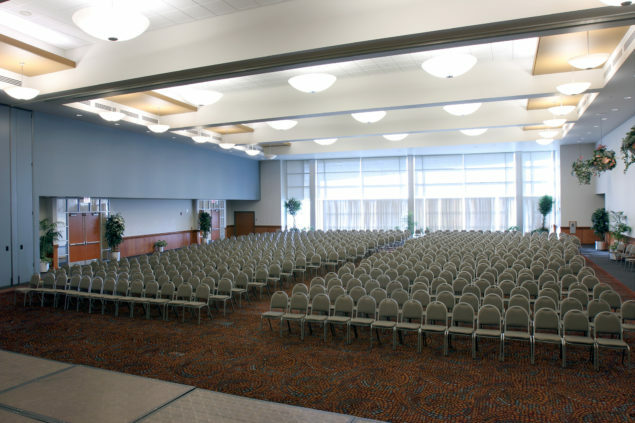 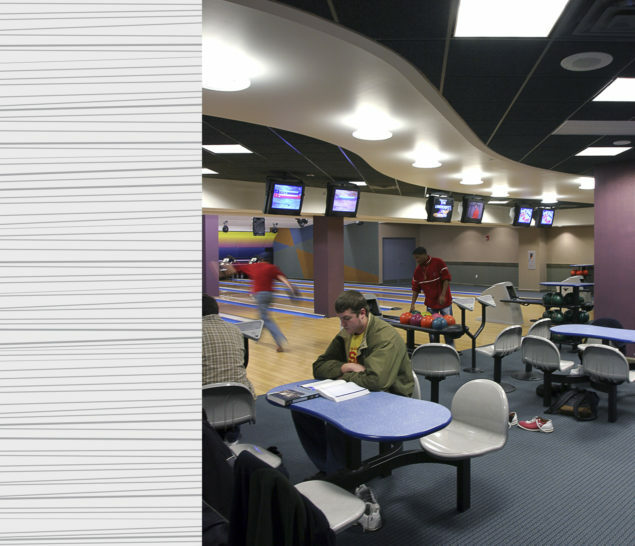 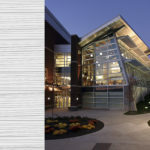 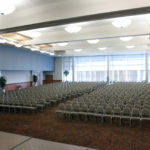 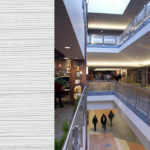 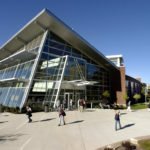 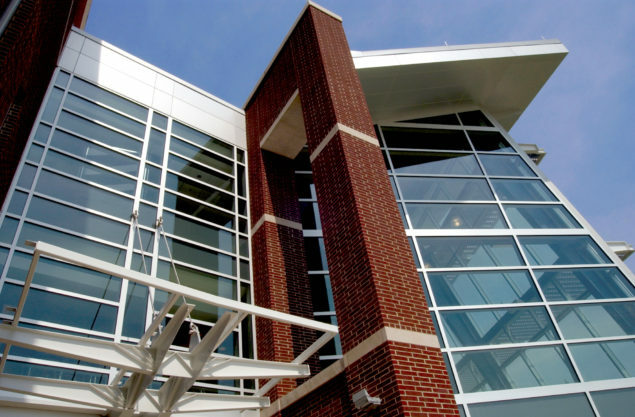 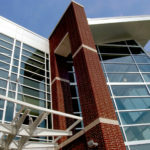 A 1,000-person ballroom, 300-seat movie theater, meeting/conference rooms, student offices, bowling/billiards center, the university bookstore, and several active retail shops support student life. 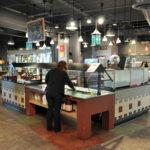 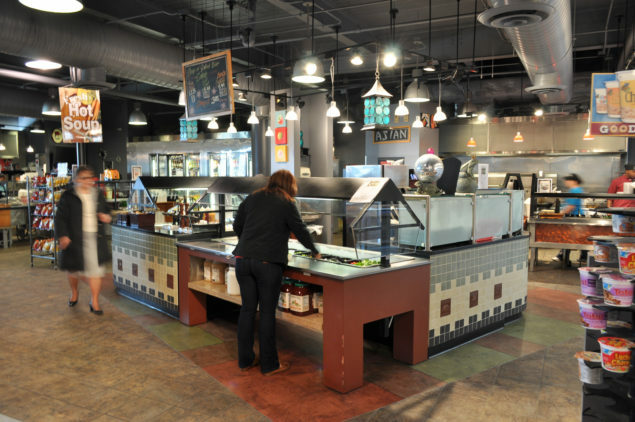 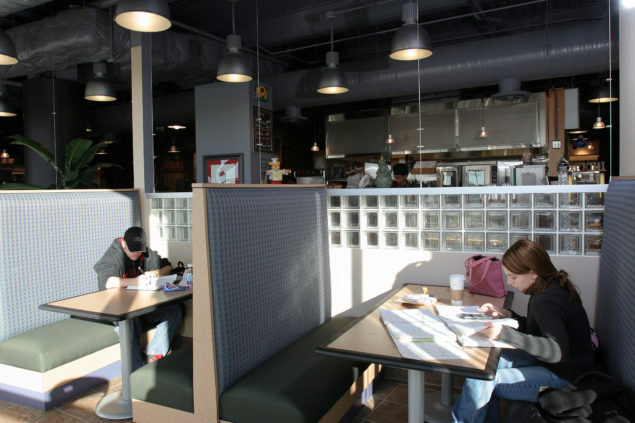 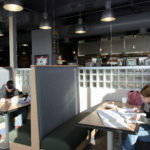 Dining venues include multiple food service concepts. 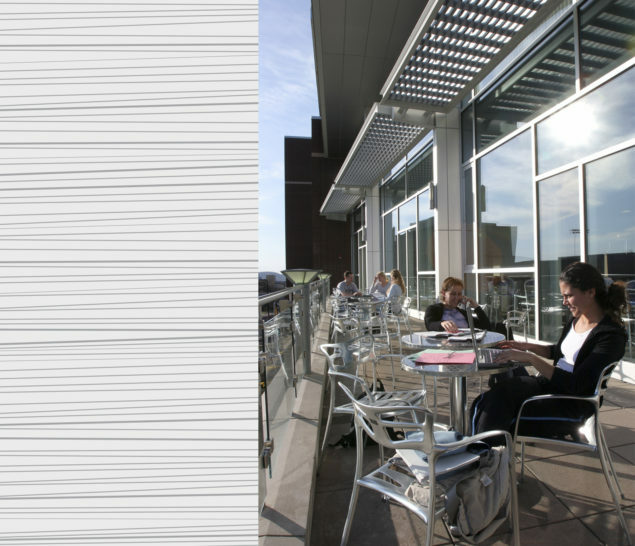 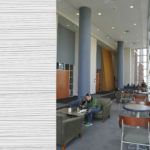 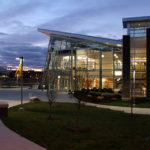 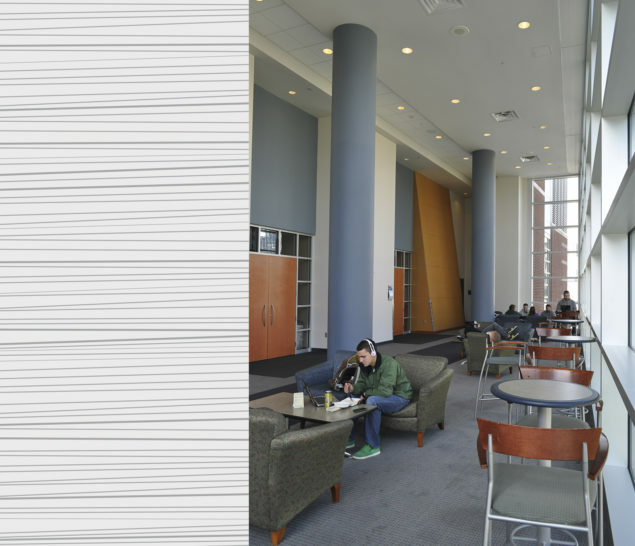 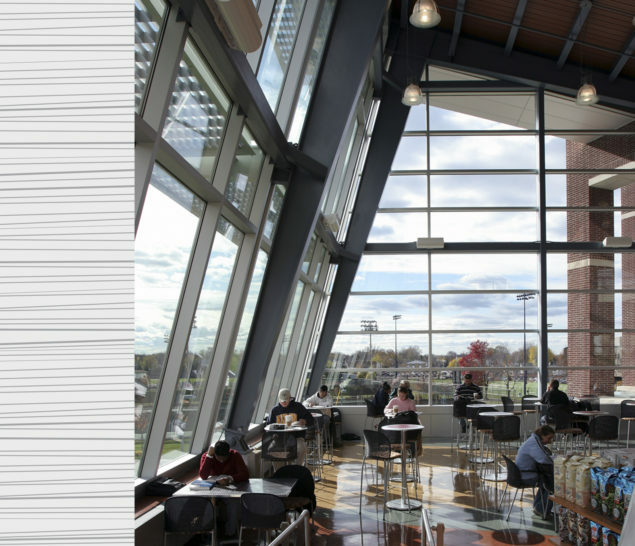 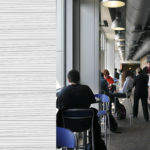 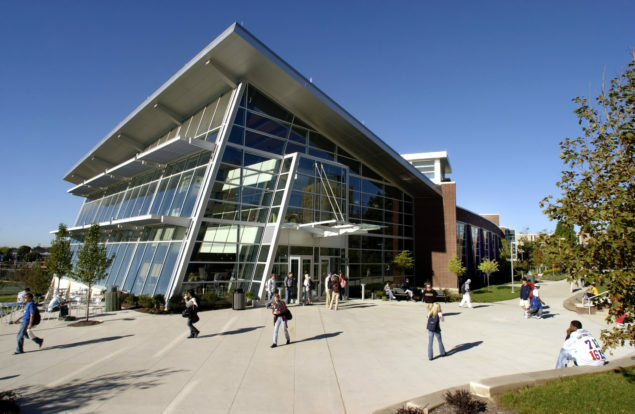 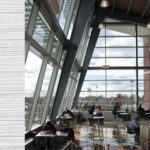 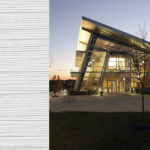 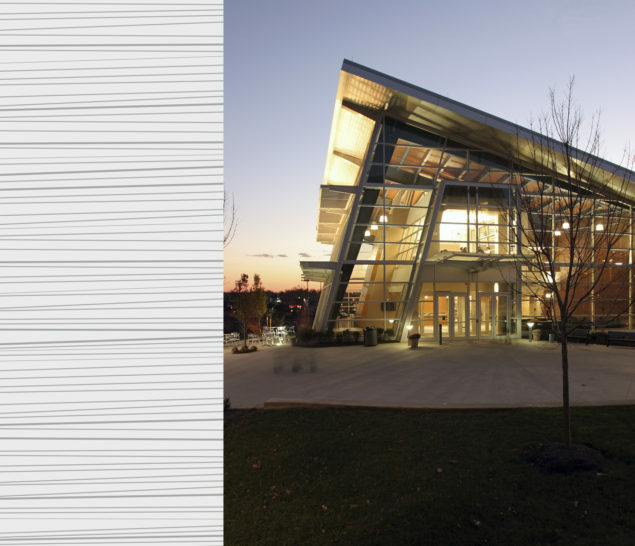 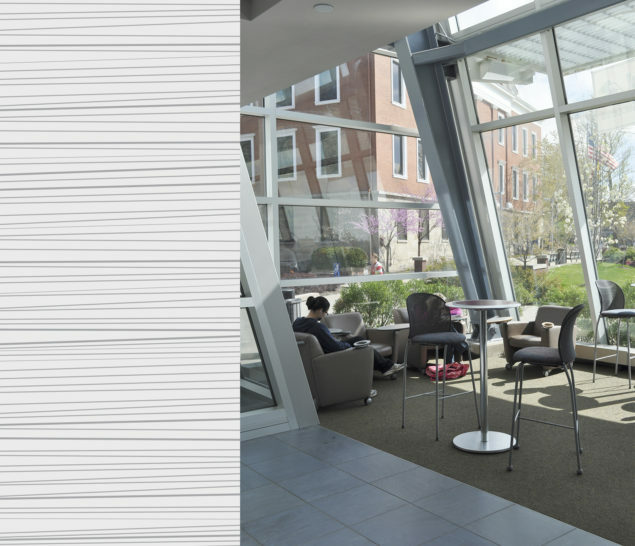 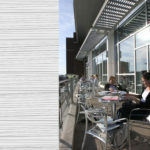 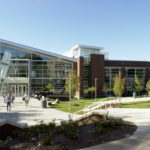 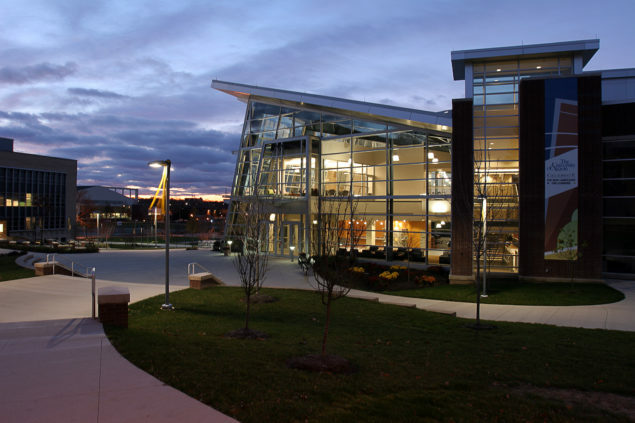 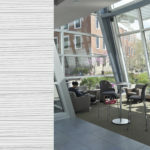 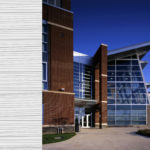 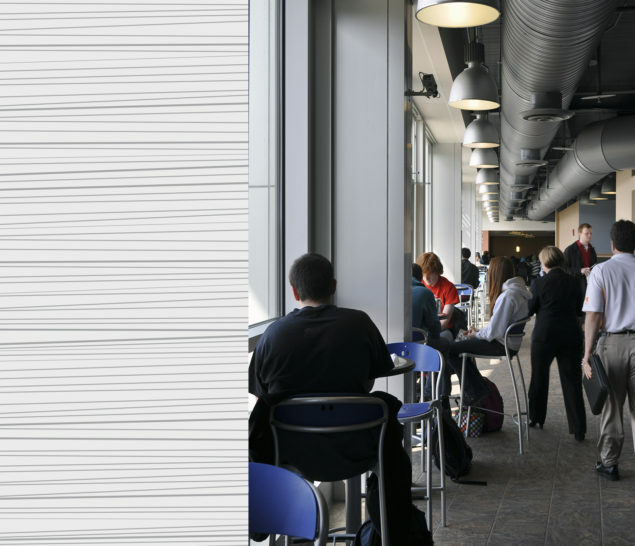 The Starbucks coffee house located on the east side of the building is a dramatic glass-enclosed space with spectacular views of south campus and serves as a beacon for student life at night.